We’d like to warmly welcome you to iLoveMurphy.com, managed by The Poltrock Team, Murphy’s #1 Real Estate Team. 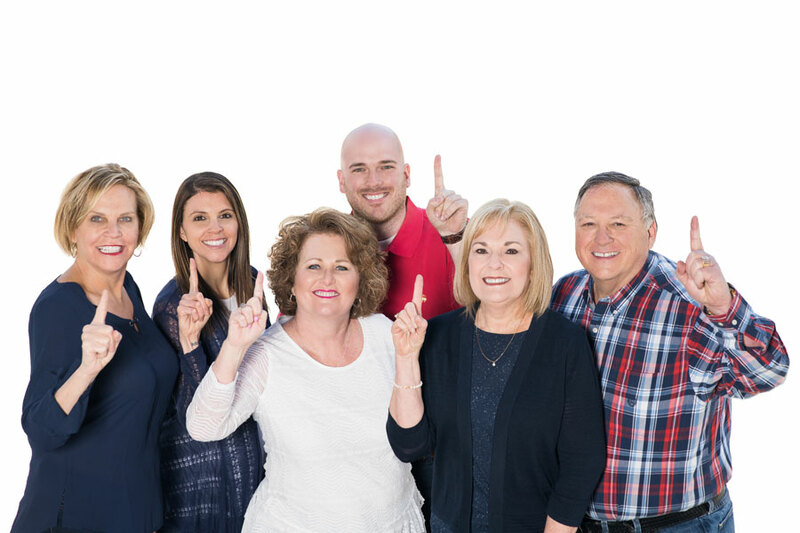 We’re a dynamic group of real estate pros who have a reputation for results – and we’re also part of the RE/MAX Mountain Properties family. 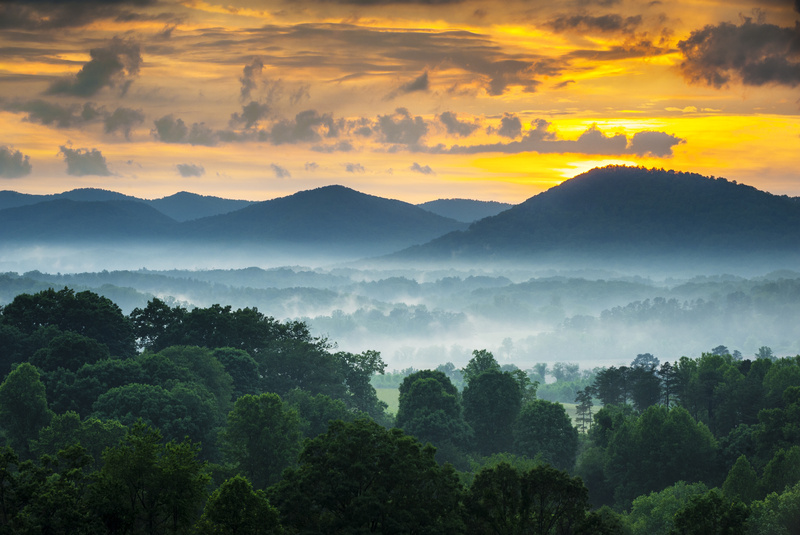 Although our team members each have their own talents, we all share a love of Murphy, NC and our beautiful mountains. We enjoy the amazing views, the beautiful lakes, and the deer and wild turkeys that roam the woods near our homes. We also love our friendly small-town atmosphere, where everyone says “hello!” and neighbors come together to help each other. 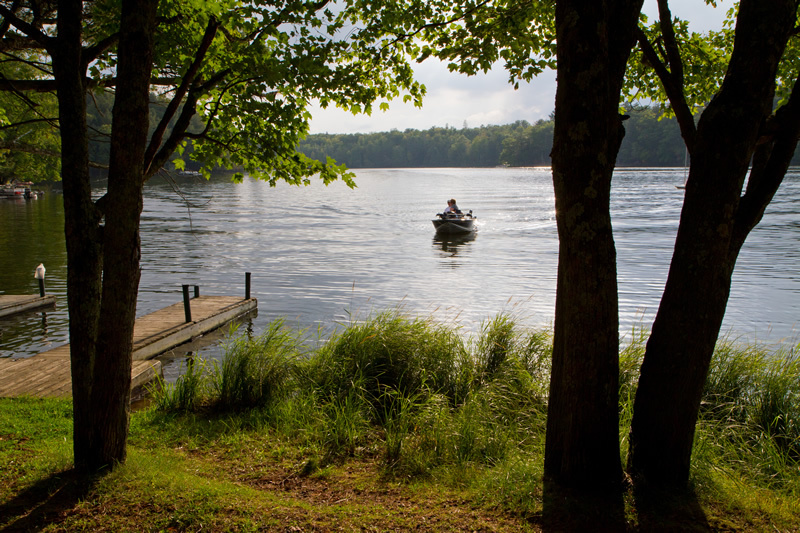 Because we value this special place, we love helping our clients find their own little slice of heaven. Maybe your ideal home is a cozy cabin, rustic log home, or striking chalet. Or, you might prefer a traditional-style home or lakefront house. If you’d rather build the home of your dreams, we can help you find a scenic lot or hundreds of acres. We can even locate the right commercial property in a suitable location. And once you settle here in Murphy, we know you’ll love it as much as we do. So, how can The Poltrock Team help you to realize your dream of living in the mountains? For starters, we have assembled an impressive team of real estate specialists. Even better, each team member is sincerely committed to a successful outcome for you and your family. Of course, you may already own a home, some acreage, or commercial property here in the mountains. If your circumstances have changed, and it’s time to sell that property, we’d be glad to help you make that happen. And whether you’re a buyer or seller, the process is surprisingly simple, and we consistently get positive results. In fact, we continue to achieve unparalleled service and closing rates compared to our competitors. Right now, we invite you to become better acquainted with life in Murphy and Cherokee County. For starters, view our blogs, which spotlight events, destinations, and resources that will provide a glimpse into this wonderful corner of the world. Learn about our community’s diverse homes and properties by browsing a few listings. If you’re intrigued, and you’d like to experience our gorgeous mountains for yourself, come for a visit and we’ll show you around!